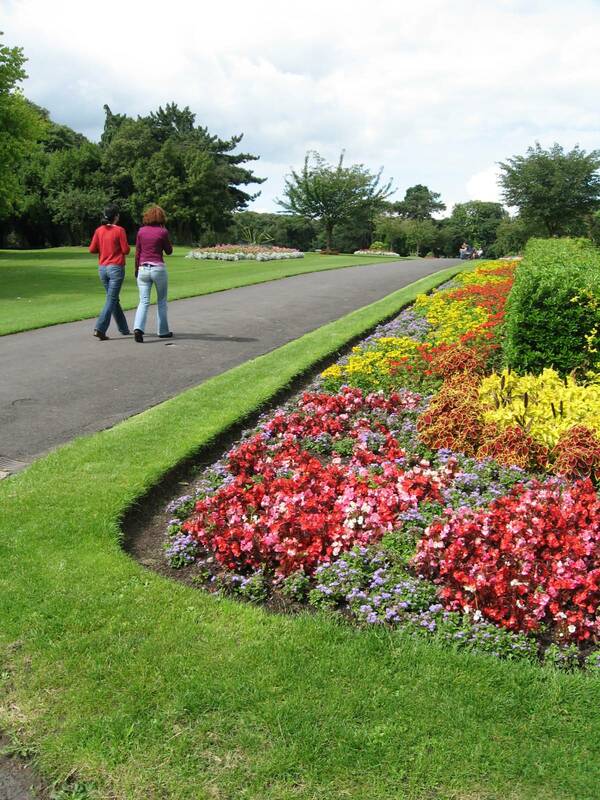 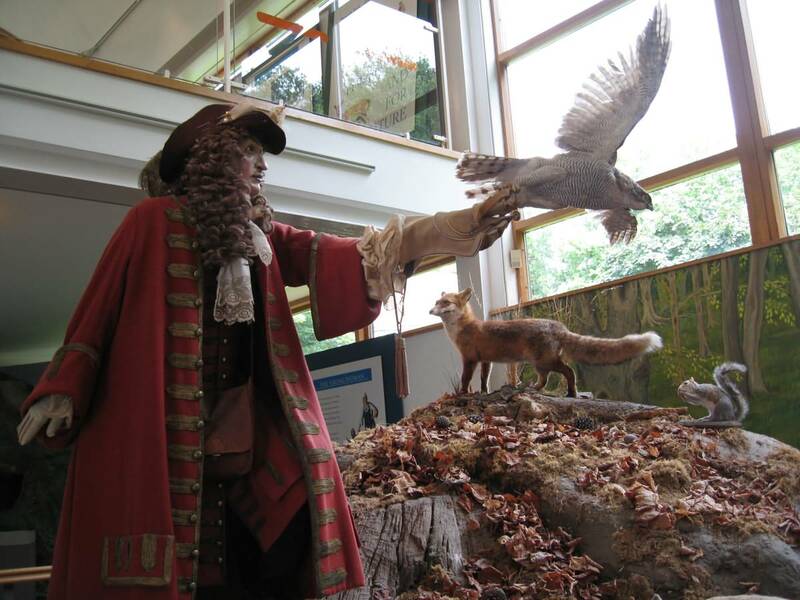 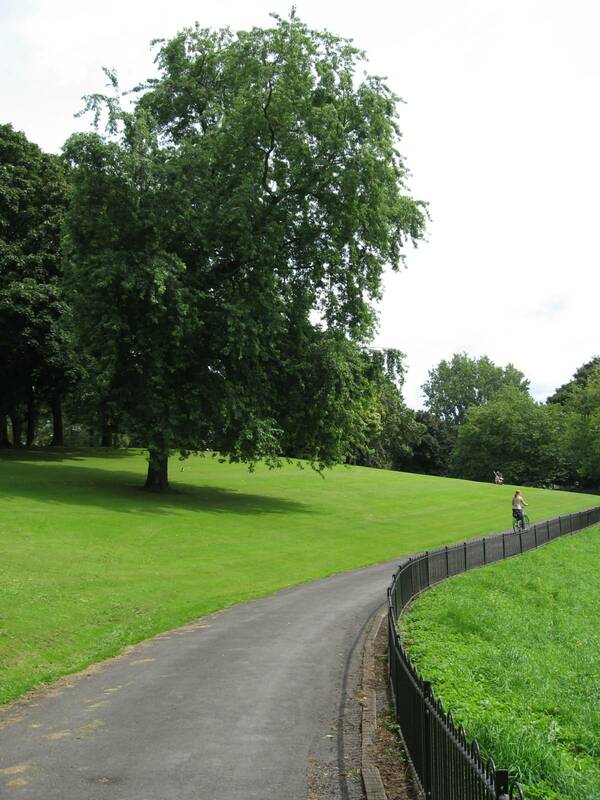 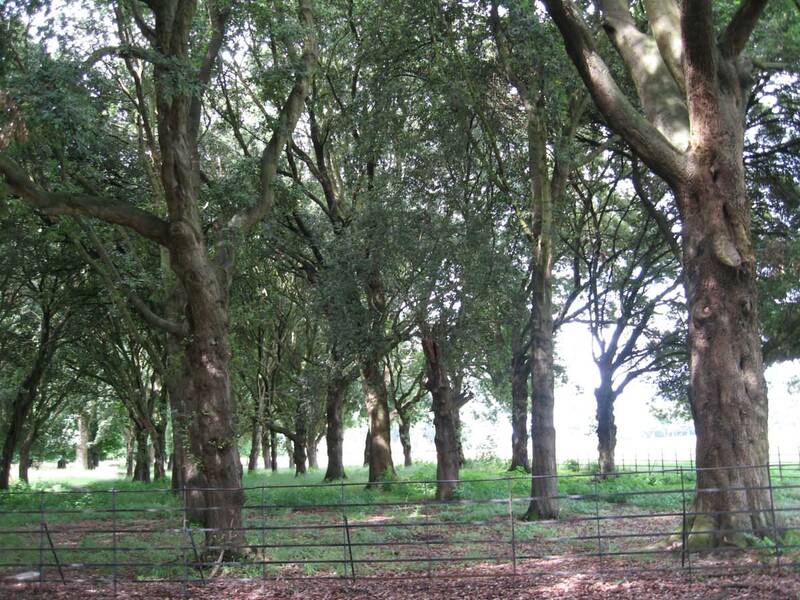 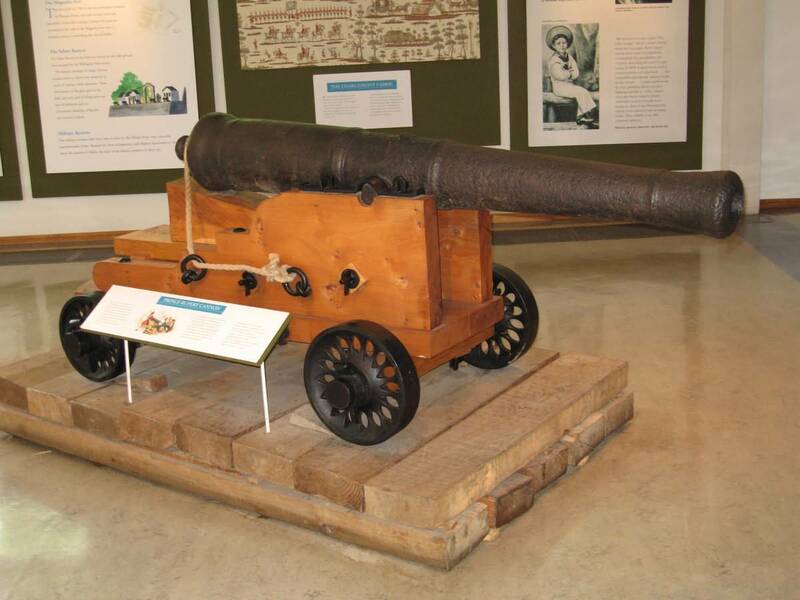 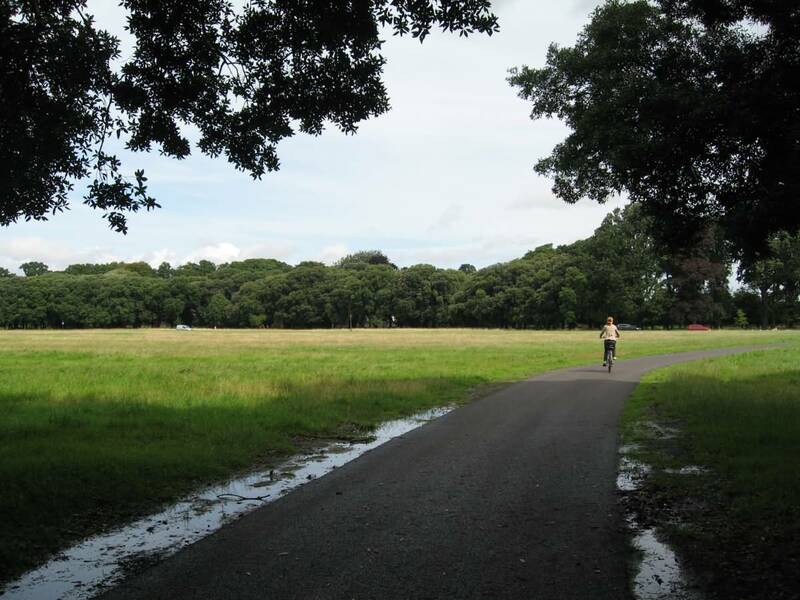 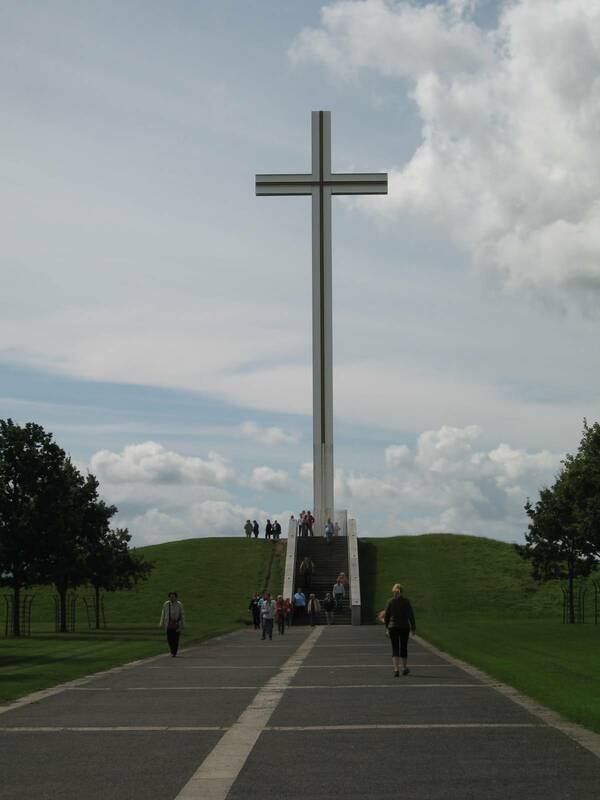 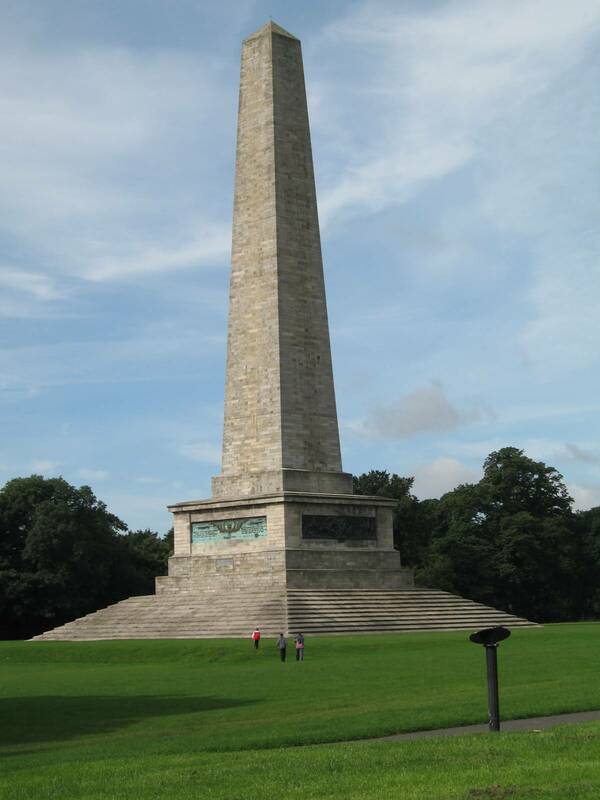 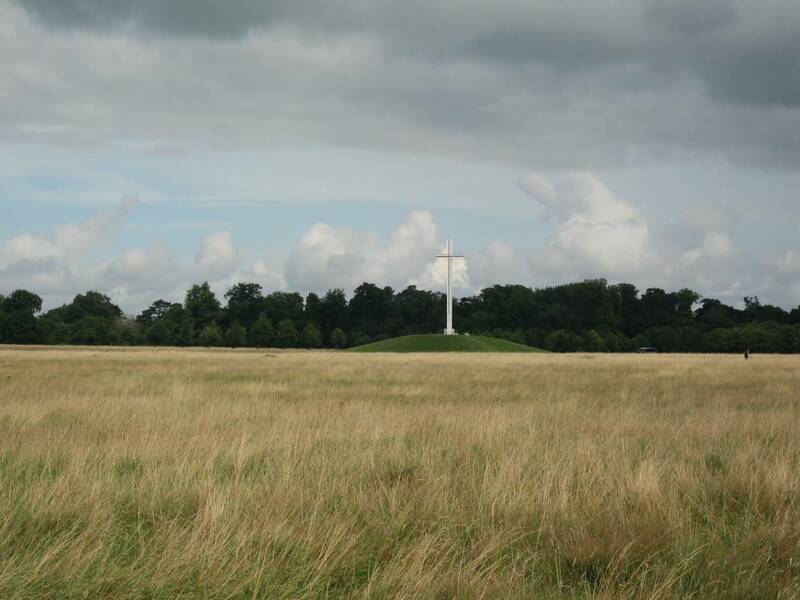 Phoenix Park is a large park located in Dublin 3 km north-west of downtown. 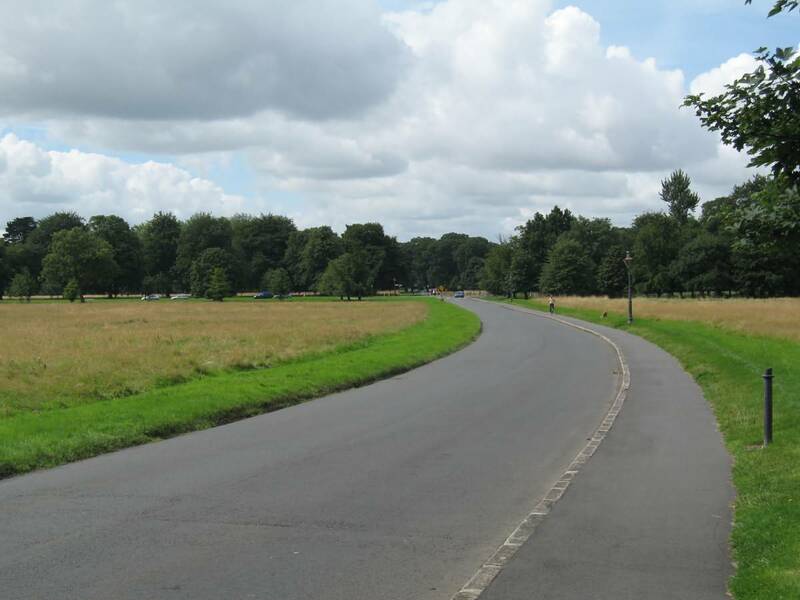 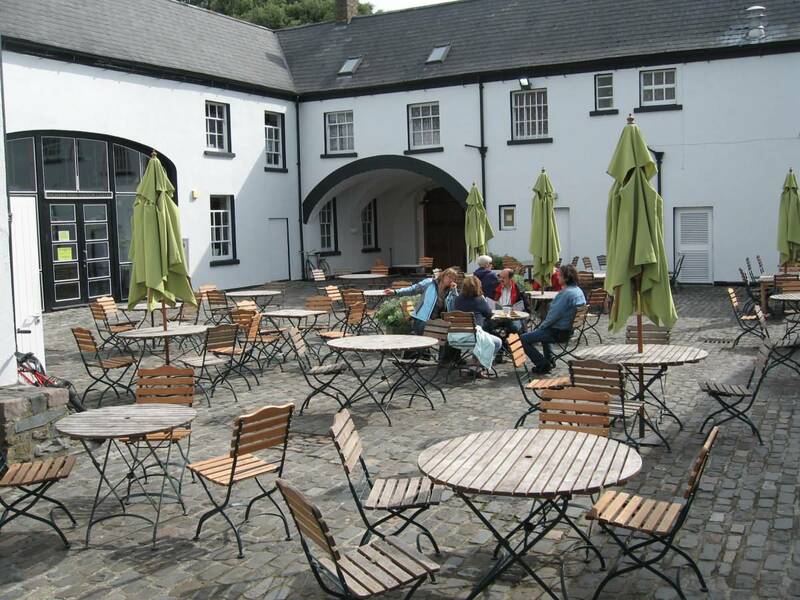 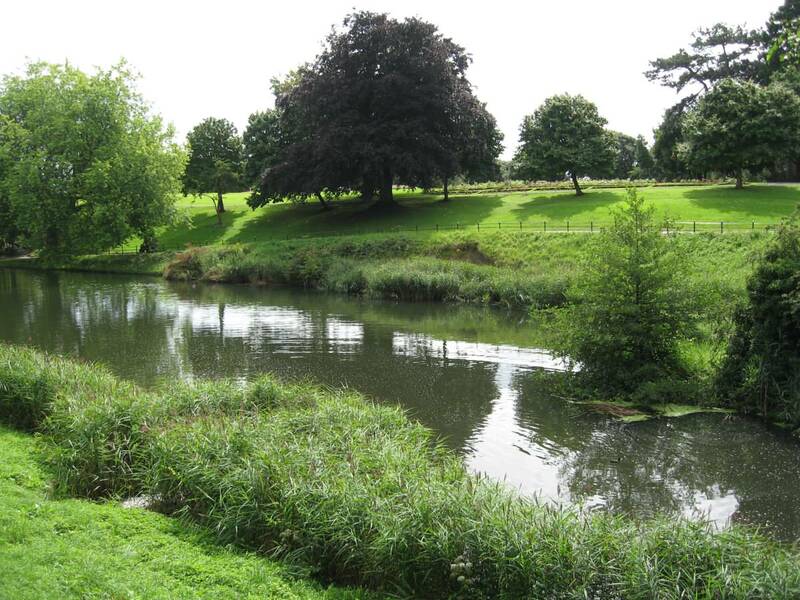 The park covers an area of 712 ha and a circumference of 11 km and is the second largest urban park in Europe after Sutton Park in Birmingham, Britain. 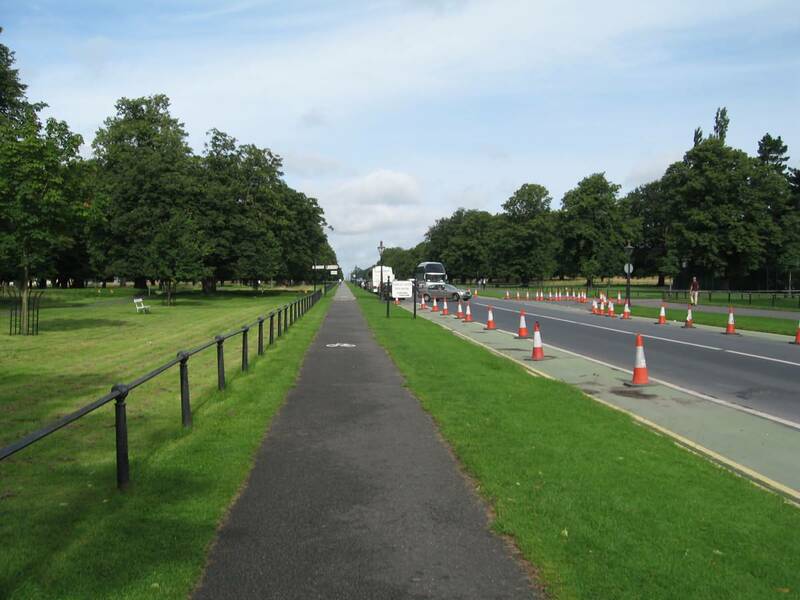 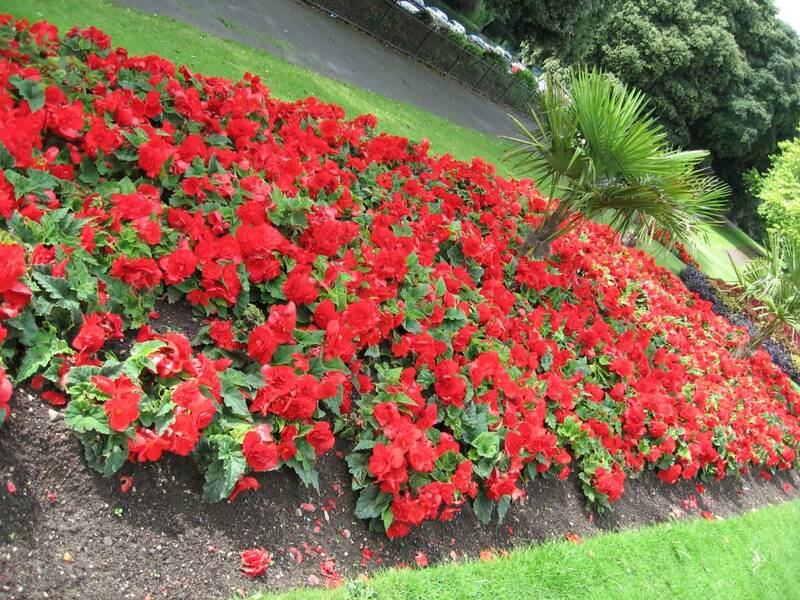 Phoenix Park is made up of large lawns, tree-lined avenues and wooded areas, there are also sports fields for polo and cricket. 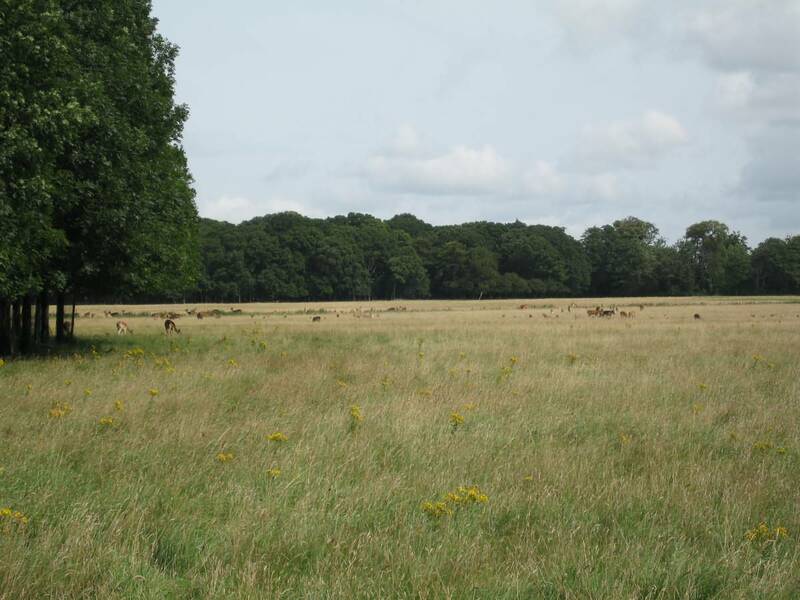 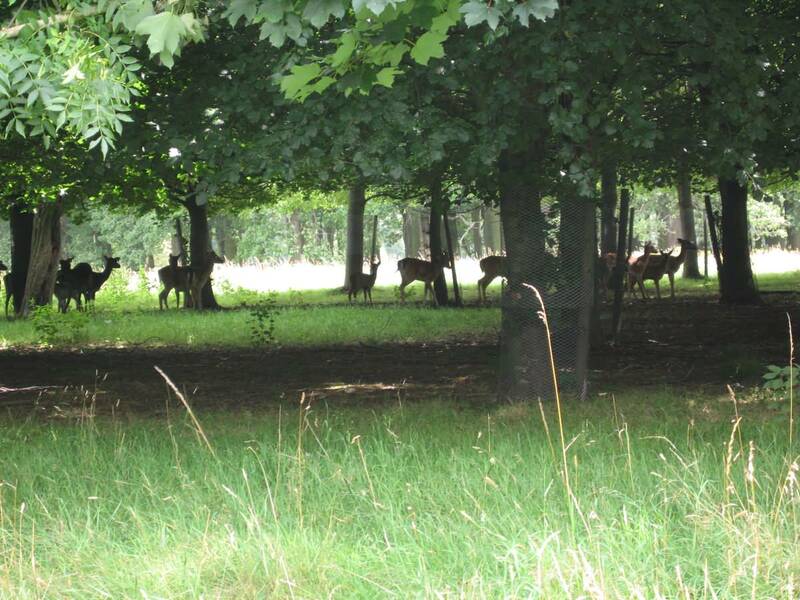 Phoenix Park is also home to a herd of wild deer. 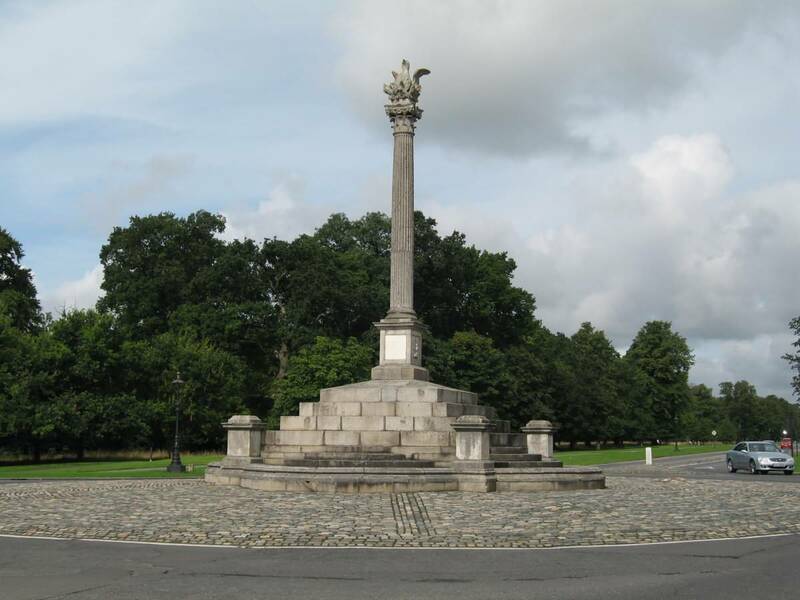 The main entrance to Phoenix Park is located in Parkgate Street in Dublin 7, near Castleknock. 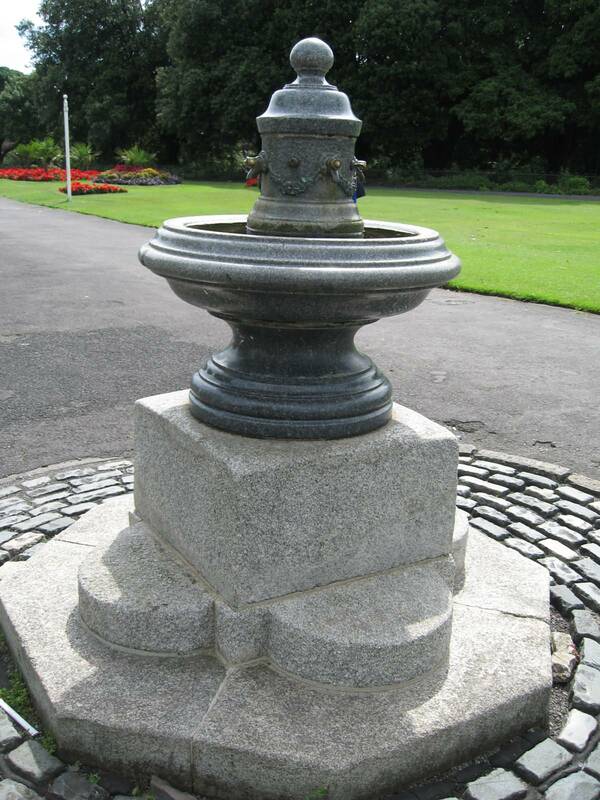 The name Phoenix Park comes from its pronunciation in Gaelic “fionn uisce” which means clear water. 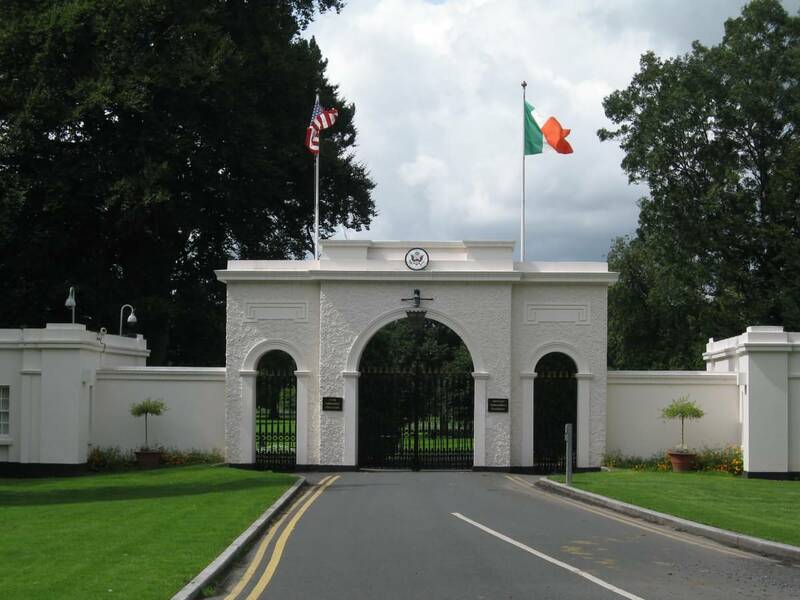 Áras an Uachtaráin, the official residence of Irish President and the residence of the Ambassador of USA. 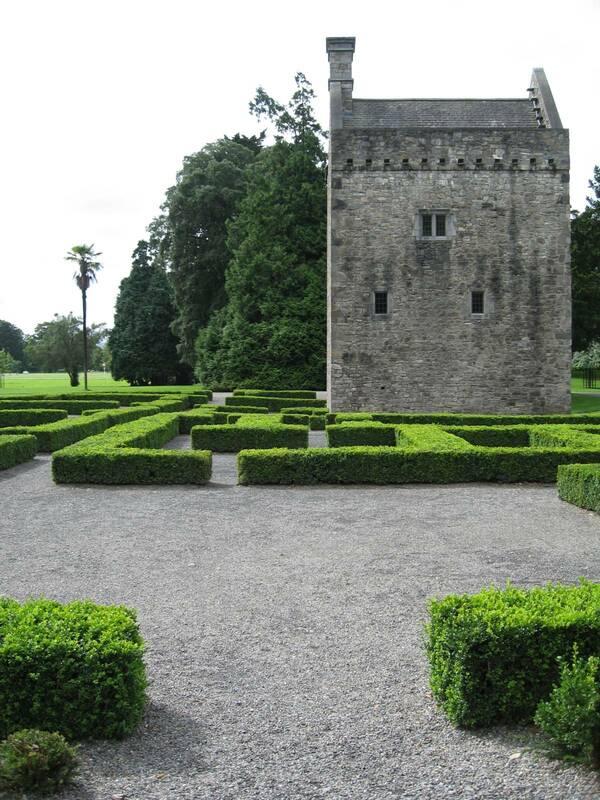 Ashtown Castle, a medieval tower restored.